Kertu Kriisk: "Startups and Companies are More Productive When Working Together"
Product development is an unending process, starting with studying the market, continued by creating the product, testing and also then tearing it apart in order to put it back together. Kertu Kriisk, the Head of New Services at Elisa Eesti, said they have decided to learn the product development process from startups. Employees at Elisa are working daily to keep products and services changing constantly. Especially important is to keep them close to the client. Kertu Kriisk explains how it is important to offer clients solutions which are still in development, as only then it is possible to make sure that it actually works. Product development does not only consist of meetings but it is essential to get feedback from actual clients. 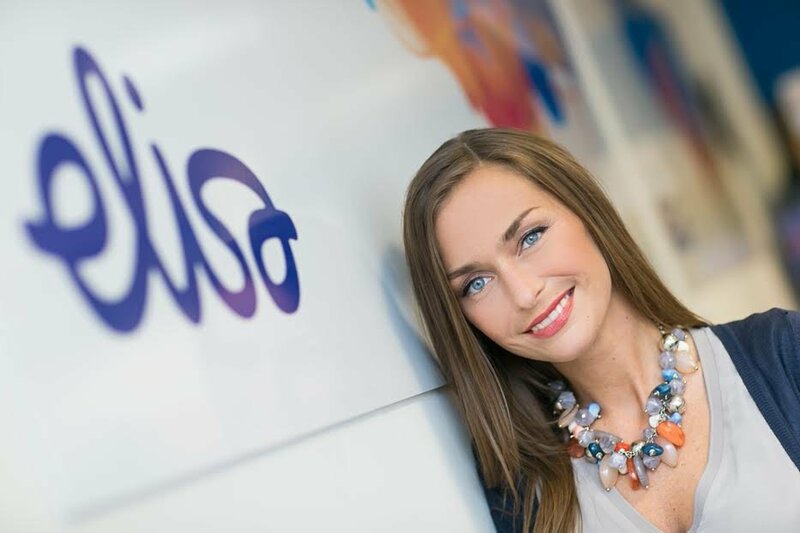 Since the best ideas are actually often coming from clients and employees at Elisa, it is Kertu’s and her team’s job to develop these ideas. For example, Elisa is working with Garage48 to organize Idea Garage brainstorming sessions. Employees of Elisa can submit their ideas and together they choose the most interesting ones so different groups can start developing them. “It is all very startup-y – we take the well-known willingness to work from the startup world, infuse active people and good ideas and go on a so-to-say, thin method to either succeed or fail“, said Kriisk. They have even, in some cases, offered a product that doesn’t really exist yet and has received some valuable feedback. To make sure the product is fit for the market, Elisa is trying to sell it while it’s still in development. Kriisk described the process: “In the best case we only make the prototype and illustrate the sales with pictures and descriptions. Through that, we see what the client thinks when they are actually expected to make the decision to buy or not.” Using the feedback, Elisa finds their way to the best solution. It can be quite difficult to get the clients attention in today’s information society. The product may be highly recommended and the best ever, but there are still people who want a chance to read new books quick and easy and have never heard of the Elisa books app. The startup mindset is part of their everyday work at Elisa. Kriisk explains that the product development team takes on an entrepreneur role and therefore act as if they’re inside this company and have opened themselves up from the inside to outside. Thus people at Elisa are trying to keep thing fast and simple, for example, letting workers communicate directly with Business Manager – without bureaucracy. But since none of Elisa’s teams can be proficient at everything, they are working tightly with many startups. They offer and also get help in many fields like engineering or marketing. For that, there are two Startup Scouters working at Elisa. 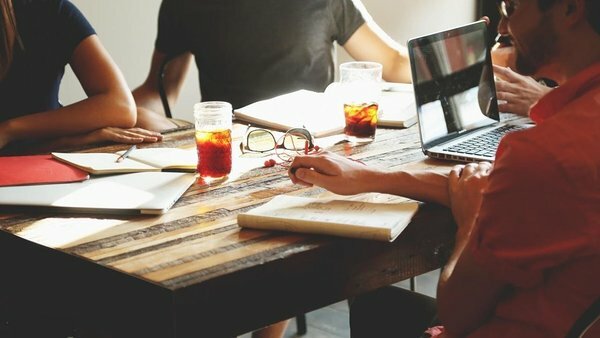 It is their task to find new start-up companies to work with. Kriisk said that the start-ups help them with looking at the business with a new, fresh view. They are the ones who say, “But why not this way?” and that’s exactly what Elisa needs. Of course, not every idea is going to be a finished product. In that case, it is vital not to be too emotionally invested in the product. It’s not wasted time if we do not get the product to the market. Part of the success is knowing that it is not the right time. Kertu thinks that large companies would gain a lot if they learned how to adapt faster, test better and create eager teams, just like in the start-up world. On the other hand, start-ups should sometimes stop multitasking and try to fix their focus on a larger picture. They often struggle with an unimportant issue which would be solved in a second if they would involve a larger company. Kertu Kriisk steps on the stage on the 8th of December in Tartu, at sTARTUp Day 2017 track “Product Development and Validation“. With other specialists, she is sharing her experience in product development, how to know which services are fit for clients, how to get reasonable feedback and how to progress, fail and try again.